We are pleased to share this guest post from Pet Relocation. 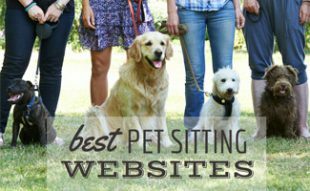 The company offers safe, door-to-door pet transportation services worldwide and has received several customer service awards for its work in the relocation industry. Traveling internationally for work or adventure? 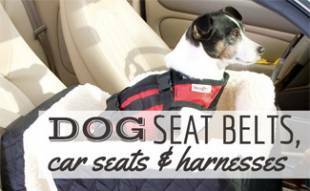 This will be an exciting time, but it can be overwhelming, too, especially if you’re flying with pets and trying to figure out how to safely bring your dog along with you. 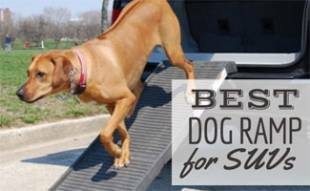 Whether you’re planning a DIY or enlisting the help of experts to oversee you and your pet’s logistics, keep these tips in mind as you start to make your big trip. Often overlooked or put off until the last minute, crate acclimation is one of the most important parts of planning your international travels. Working to help your dog feel comfortable in the crate (where they’ll be spending several hours in transit) is one of the kindest things you can do, as building familiarity with this environment will help to reduce their stress levels immensely. Dogs who see their crate as a comfortable and normal place to hang out are much better travelers. 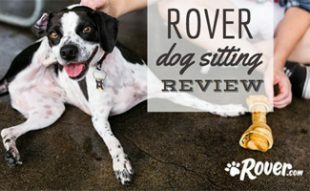 So, use treats, toys, and other training techniques to gradually help them get used to their airline-approved kennel in the weeks before you are flying with pets. Pet Relocation has a great video with tips for how to crate train your dog or cat for travel. Some airlines are simply more pet-friendly than others, so it’s well worth your time to do some research before you book your dog’s flight to make sure you’re choosing the best option. Many carriers have established “pet safe” programs, which means they follow specific guidelines for pets such as using temperature controlled vehicles and following a last on / first offloading protocol. As for routing, sometimes a direct flight makes the most sense, but in other cases, it could be better to schedule a layover to give your dog a chance to leave their kennel (under the pet safe airline’s supervision) for a bathroom, stretch, and meal break. When in doubt, discuss your options with a pet travel professional who has experience planning flights that are both efficient and safe. 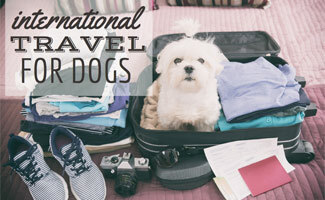 International travel requires at least one pre-flight vet visit to a USDA accredited vet, who will sign off on the health certificate needed to travel. Additional visits may be needed if vaccine updates are in order, and taking the opportunity to request a full checkup isn’t a bad idea, either. Especially if your dog is a senior or prone to genetic complications, having them undergo a full exam is the best way to identify any underlying issues that may complicate travel. Many airlines take extra safety precautions during the peak of summer and winter, which means flight options for pets can be limited. This is especially important if your dog is a snub-nosed breed like a Pug or Bulldog. Be prepared to face embargoes and be open to rearranging your trip to avoid extreme temperatures. Experts also recommend traveling during the week rather than on weekends (this way you can avoid office closures and higher traveler volume), and finally, be aware of any holidays in your departure or arrival country that may affect normal governmental operations. It takes quite a bit of time and planning to take a dog overseas, but it’s worth it of course once you get there! Dogs make a new house feel like a home, and as airlines and the world, in general, become more pet-friendly all the time, there’s no reason why you shouldn’t include your four-legged family members when facing a long-term or permanent change of scenery. Have you ever flown internationally with your pet? I can’t imagine putting my pupper in the belly of an aircraft. I used to be a baggage handler for now airline (that didn’t ship live animals other than tropical fish and lobster) and knowing what it’s like down that there — I’d be worried sick! Great tips for travel with pets. You also have to prepare for the proper size crate to take your dog. Nowadays many airlines are allowed to put your dog under your seat, with the size of the crate is specified, it is the best way to travel with your pet without worry. Thanks for the tip Jay and safe travels!